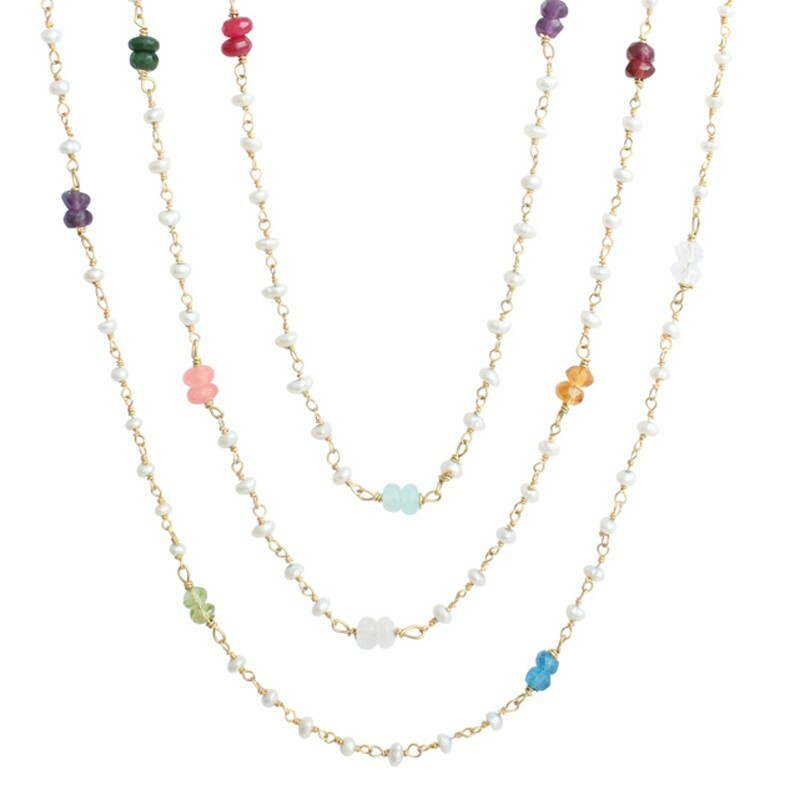 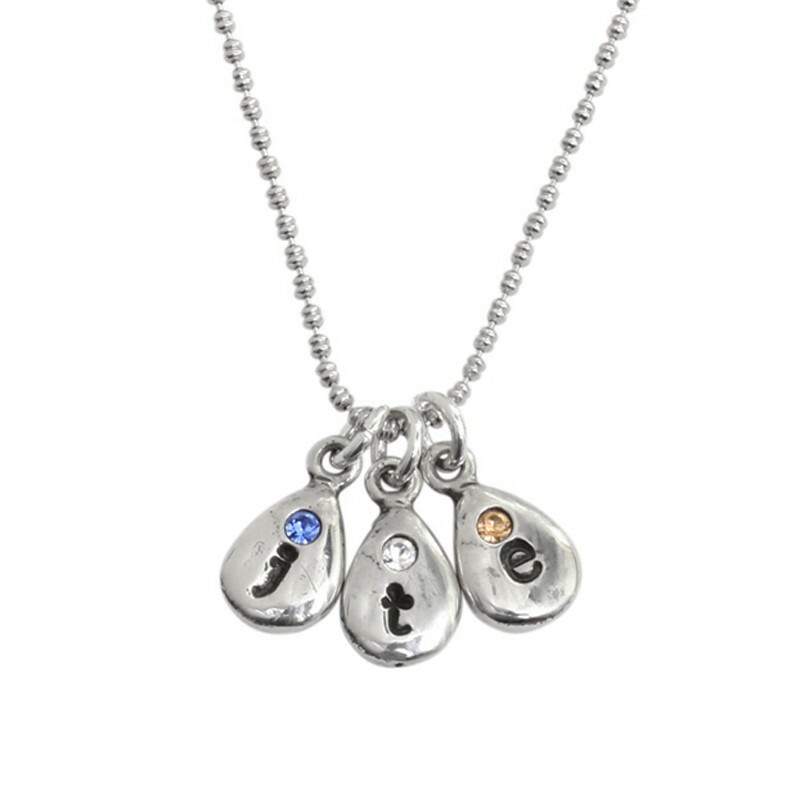 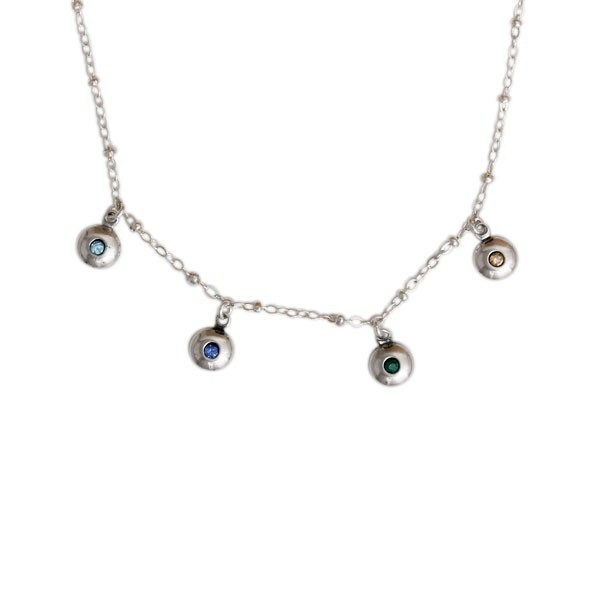 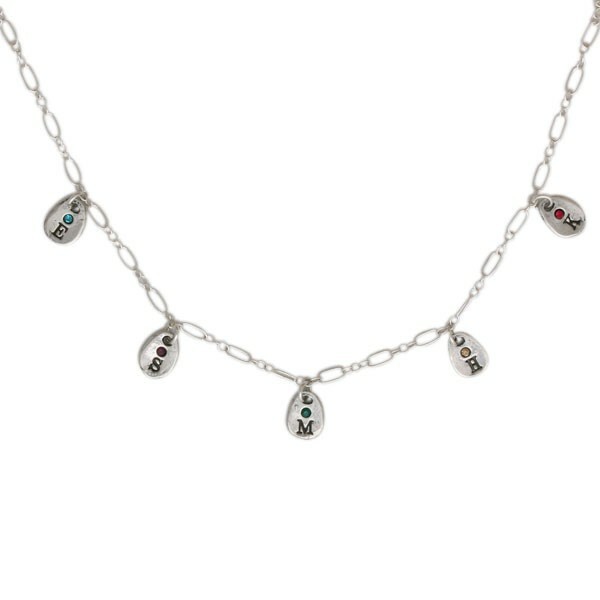 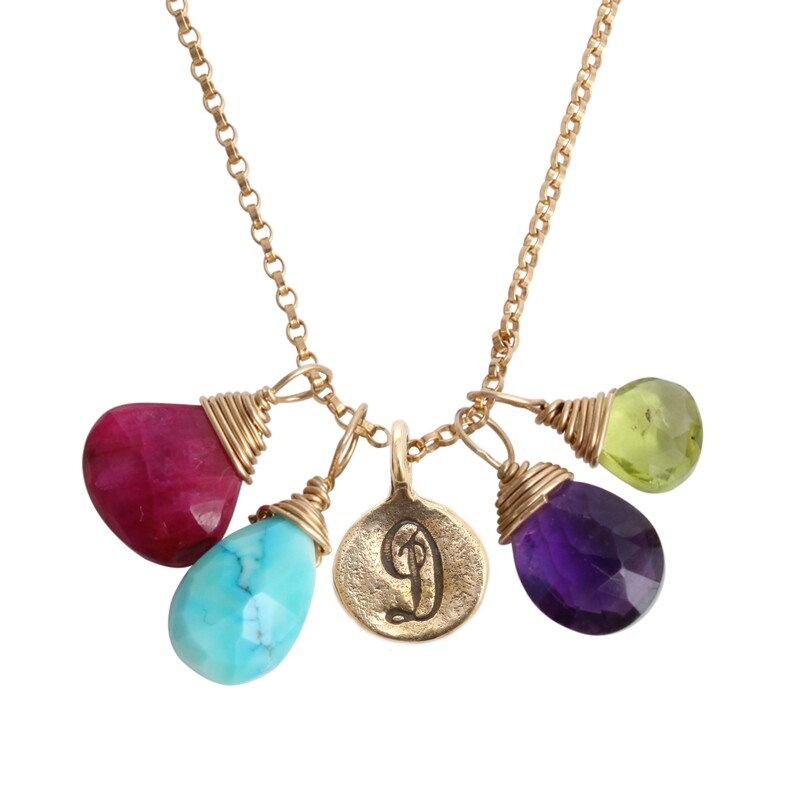 Create the perfect customized Mother's Necklace with our wide selection of initial and birthstone charms. 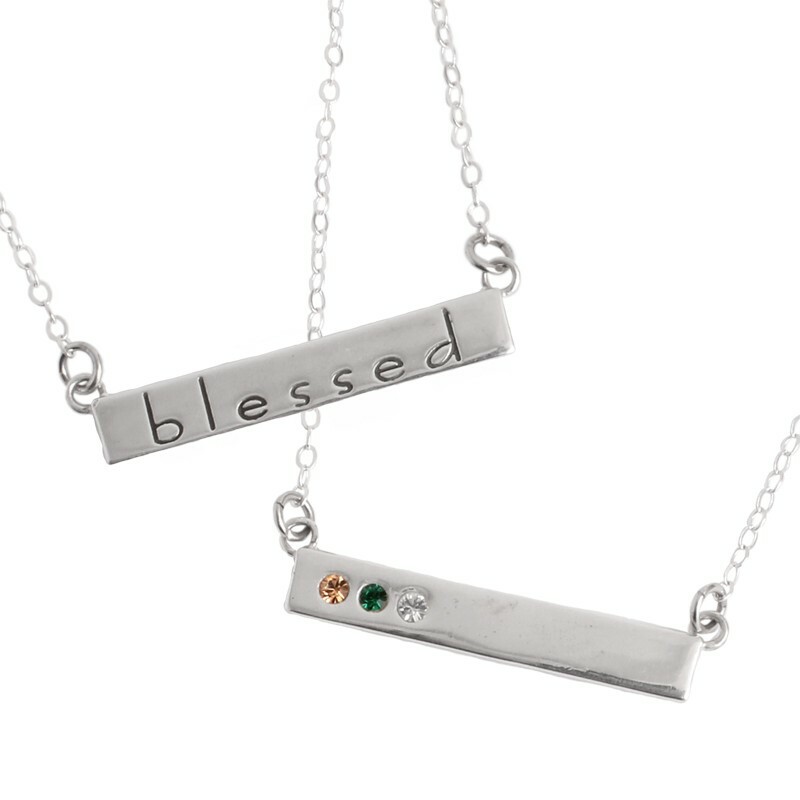 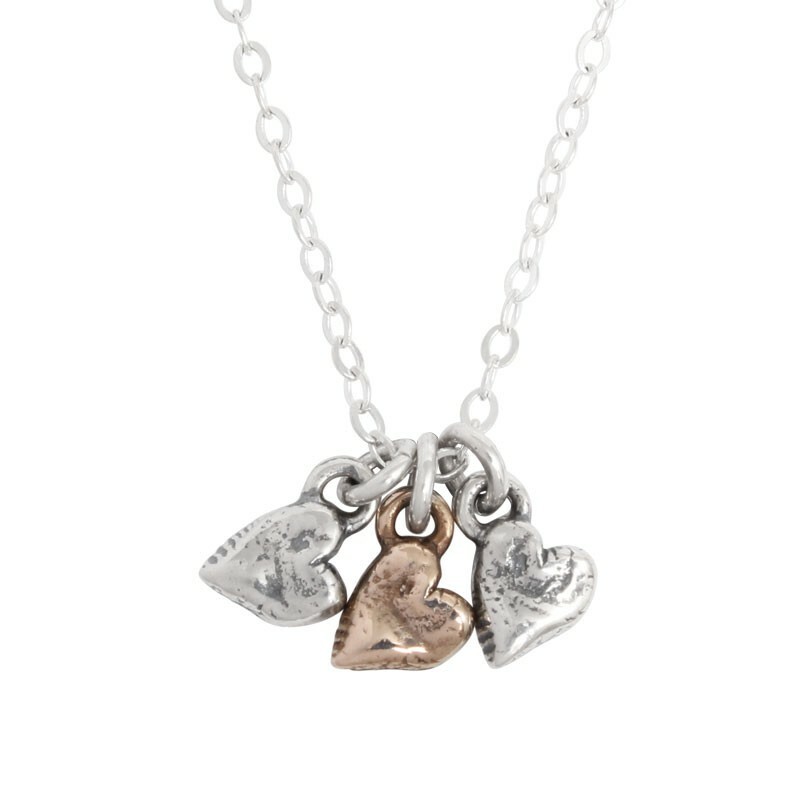 Mix and match metal combinations with our Trinket Charm Necklaces to create a look that is personalized to her. 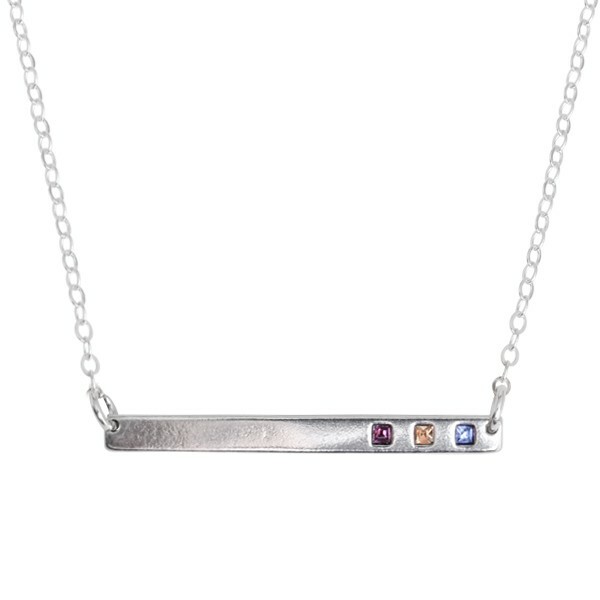 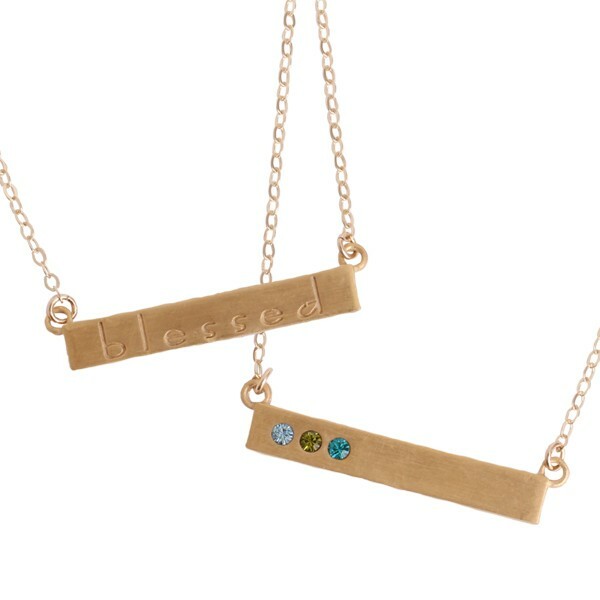 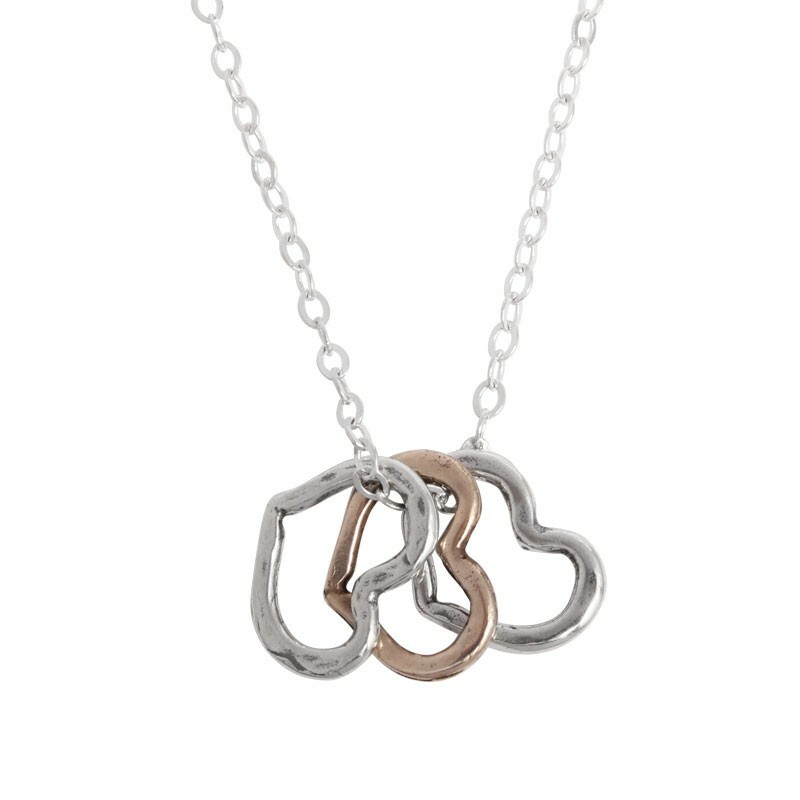 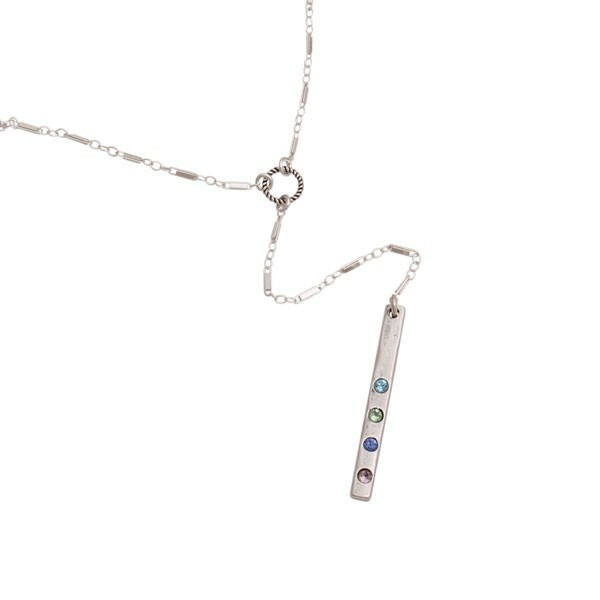 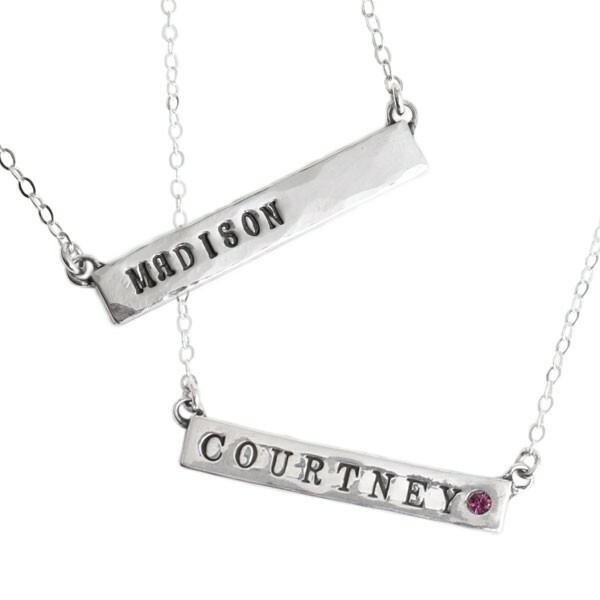 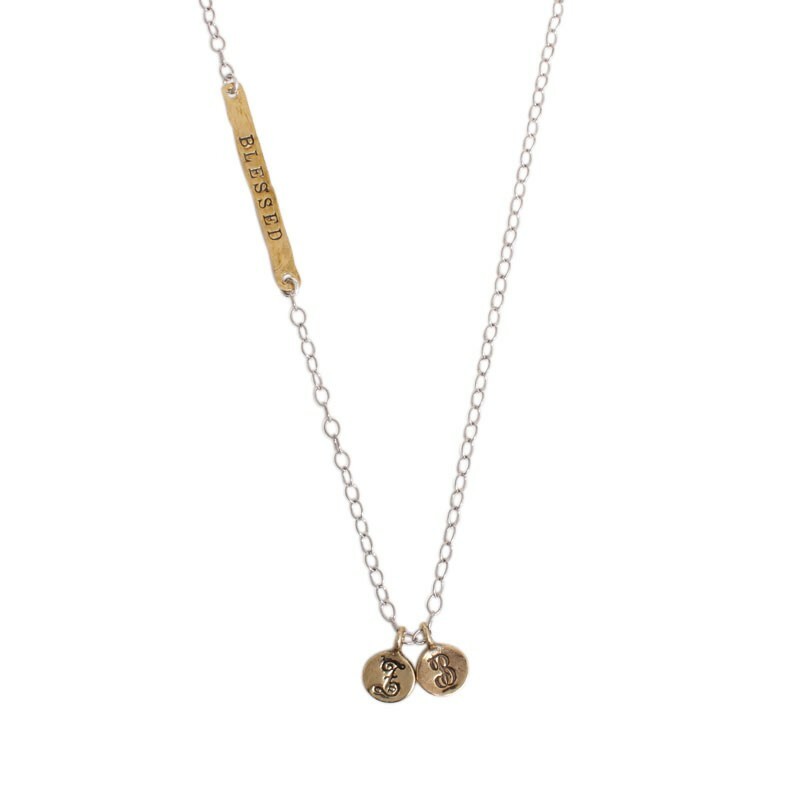 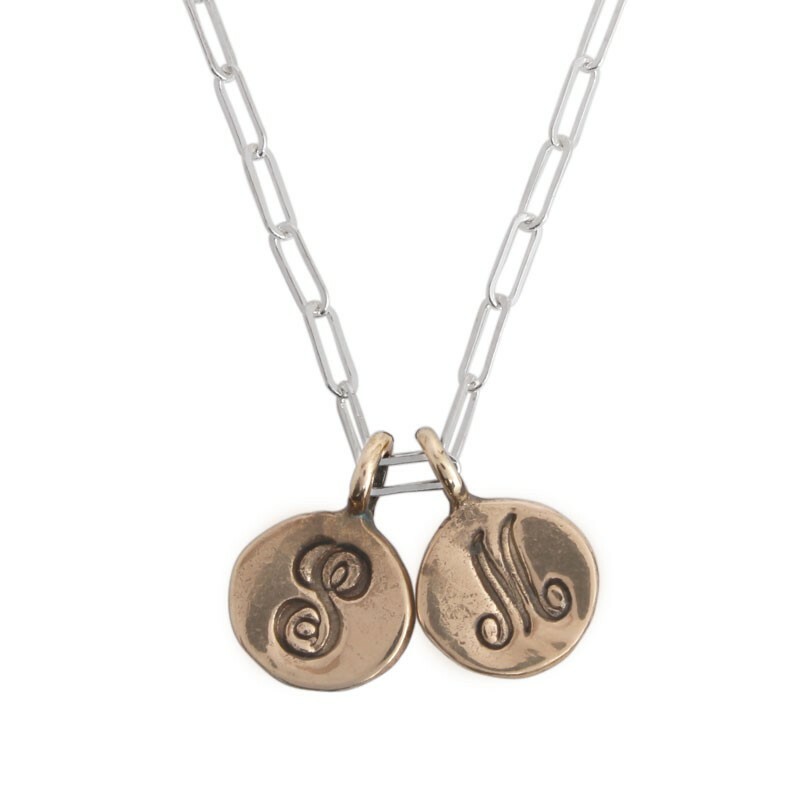 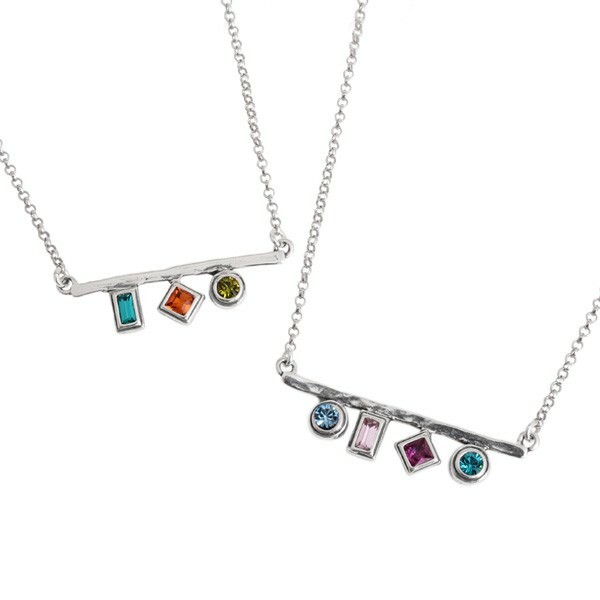 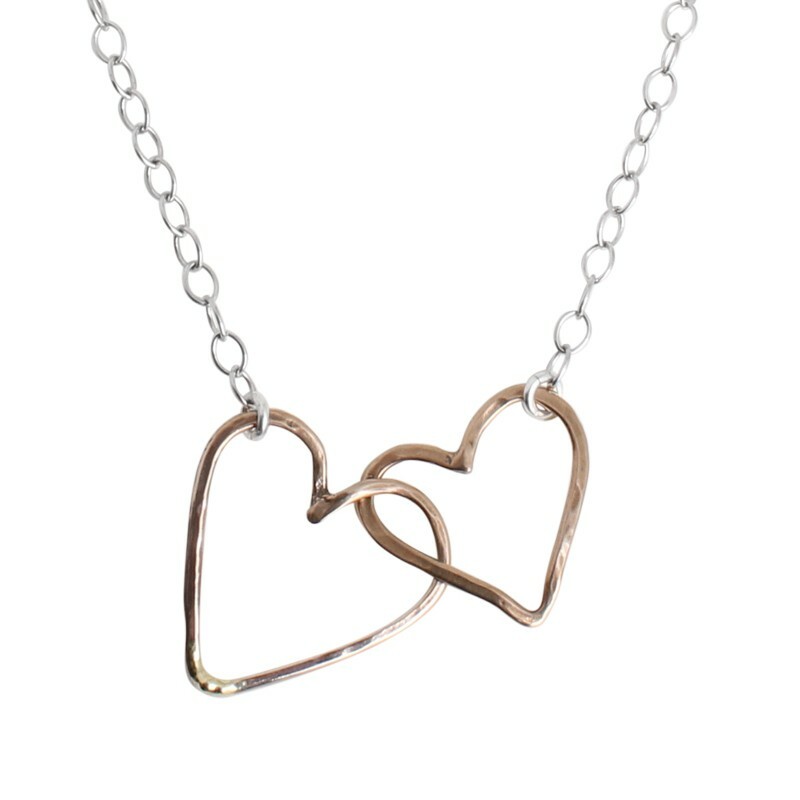 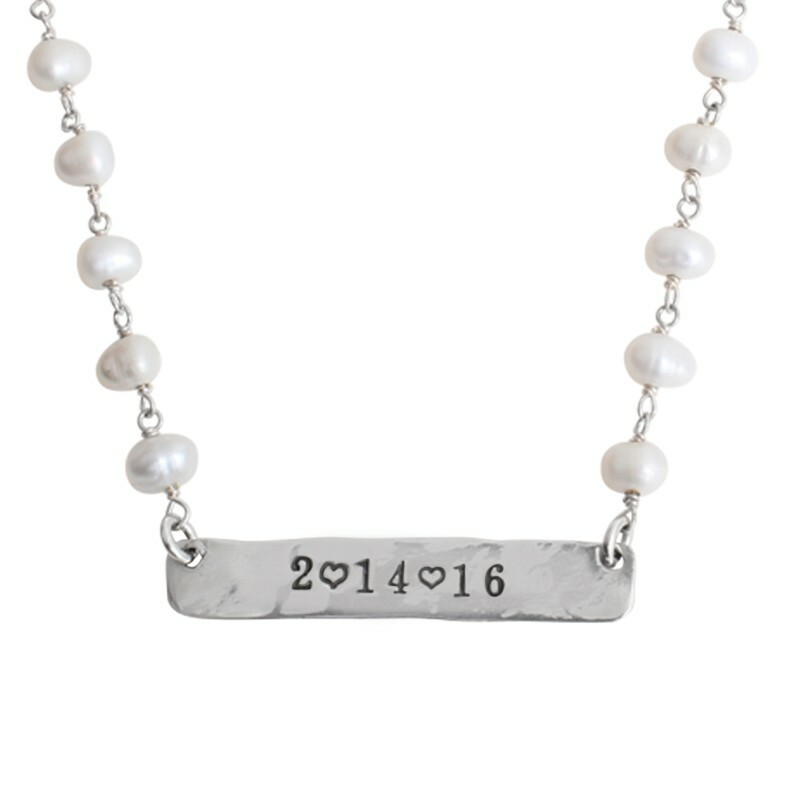 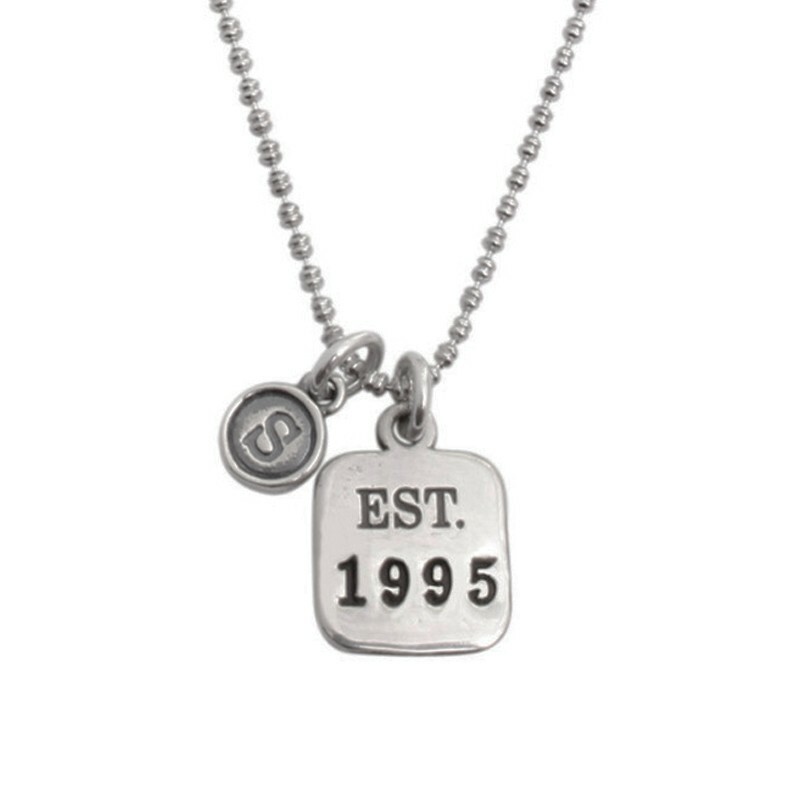 Or, pair initials and birthstones with our popular covey charm necklace in silver or gold. 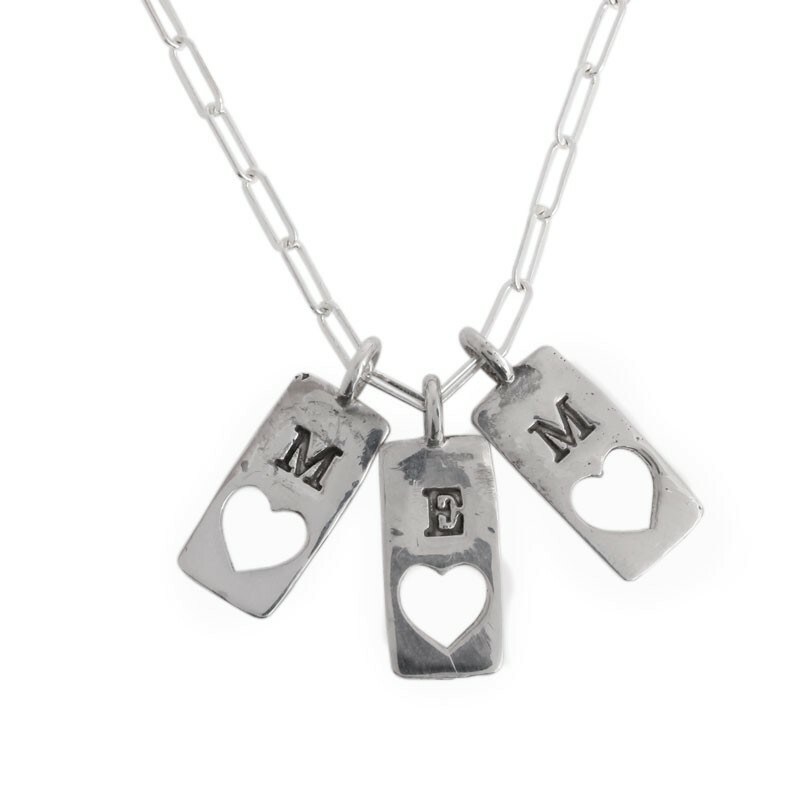 We like simple and sophisticated mother's jewelry ~ no matter which necklace you choose she it is sure to put a smile on her face. 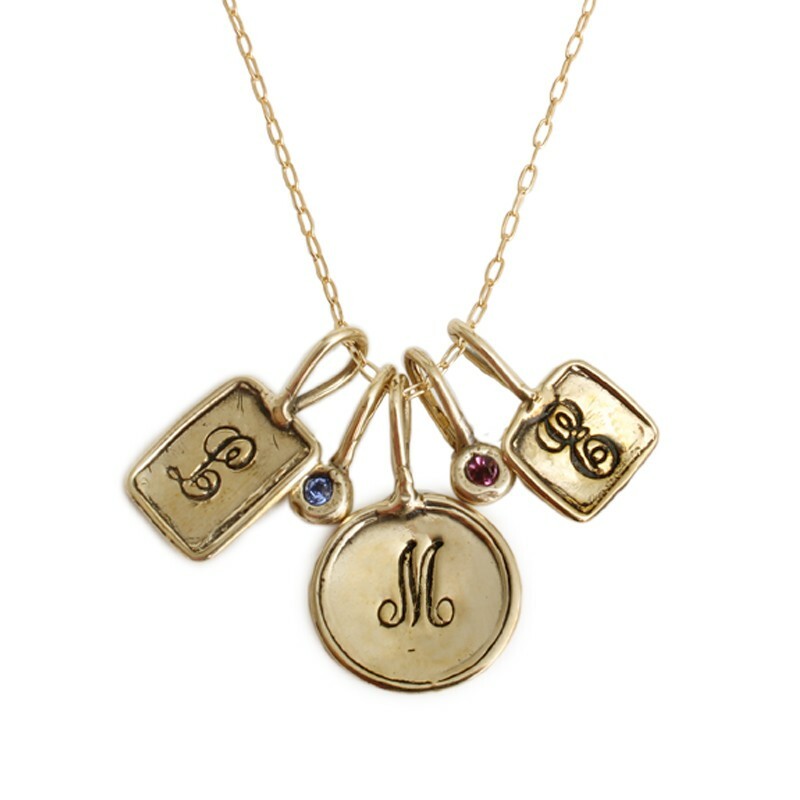 "Personalized Family Charm Necklace, Established Necklace"
"Personalized Initial and Birthstone Necklace Gold, Covey Necklace"
"Stamped Initial Charm in Gold and Silver, Essential Necklace"
"Silver Birthstone Bar Necklace, Gratitude Necklace"
"Stackable Birthstone Ring Gold, Square"